Since 1969, Stoughton's Syttende Mai festival has elected a 'Festival King and Queen,' who serve as event ambassadors. These "royal" ambassadors can be nominated by anyone in the community. Nominations are based on community service and commitment to sharing their pride for the city's Norwegian heritage with Stoughton residents and visitors. You'll see our royal ambassadors at all major festival events wearing their bunads, traditional Norwegian costumes. The king and queen visit the Capitol in Madison to kick off the festival, to declare Stoughton's Syttende Mai Festival weekend a statewide celebration. 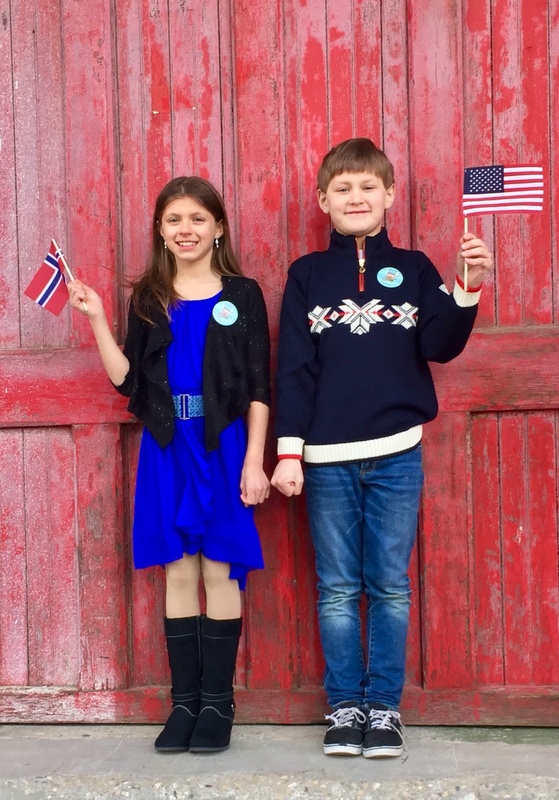 Like the King and Queen, the Prince and Princess are Syttende Mai ambassadors. They are Grand Marshalls of the Saturday Youth Parade, will ride in the Sunday Norwegian Parade, start the Lil' Run, attend the opening dinner, and have lots of other appearances. This is a wonderful opportunity for two third-graders to experience giving to their community.